You asked for it, they’re giving it: the previous Japan Brand view-only exhibit that visited Tokyo, Paris, and then NYC in January 2009 is back, but this time the goods are for sale. For two-weeks only, May 18th – 30th, Felissimo will host this pop-up boutique that boasts everything from home accessories, stationery, textiles, lacquer ware and more. 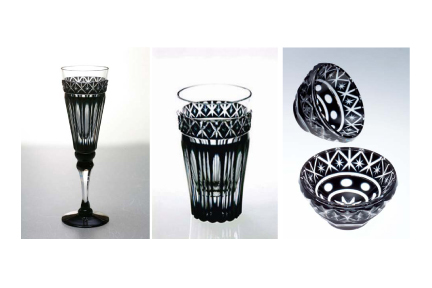 The products for sale have been hand picked by Japan’s Ministry of Export Trade for their beautiful quality. With a serious and long-standing tradition of artisan craft, Japan is home to incredible mastery of many techniques which shows in the gleaming selection of home goods and fashion pieces. Think you can’t afford such artistry? 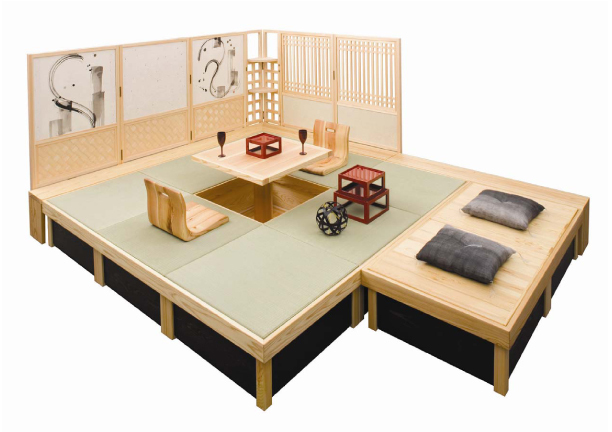 Surprisingly affordable, the products start for as little as $7.50 for the Awaji Incense to the pricier portable tea room by Kinokuni Gobo Hitoma for $18,000. And if you visit the first day, you will receive a free gift with your purchase! The range offered is appealing too- from bold home accessories and colorful furniture to sweet dresses and jewelry. Highlights include Kyoto Premium’s Ando pinch craft silk goods and jewelry, Bitowa containers, Satsuma Kiriko’s stunning glassware, and Monacca’s unique cedar wood briefcases. If that’s not enough, Japonica’s soft and feminine apparel is sure to satisfy any design cravings.